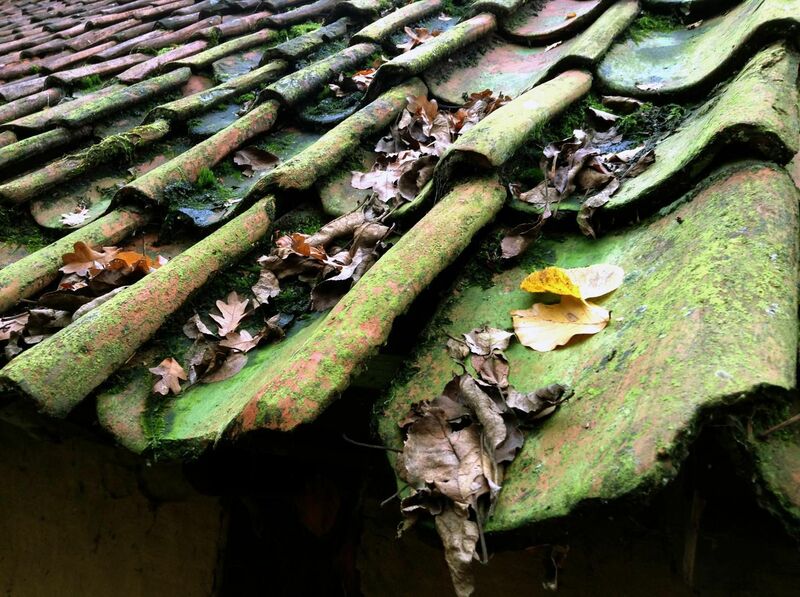 It is within every homeowners interest to check their roof for damage and debris around every six months. Anything from small branches to shingles that are beginning to curl upward and mortar that is cracked can speed up deterioration and increase repair costs. Debris leads to dampness and with some time can eventually lead to leaks. Its best to clean your roof as soon as debris is noticed or after a prolonged period of stormy weather conditions. These actions can prevent you from spending big bucks down the road from leak damage. After all what homeowner wouldn't prefer to invest their money rather than to pay for preventable expenses due to neglect or ignorance.